 Doha, 2 March 2019: Thousands of cheering fans gathered on March 1, 2019 at Doha’s state-of-the art Ali Bin Hamad Al Attiyah Arena in Al Sadd to witness Bollywood’s Sultans of Swag, Vishal & Shekhar, featuring Qatar’s very own Fahad Al Kubaisi in the first ever Indo-Gulf collaboration and live performance in Doha. Droves of fans attended the concert to hear some of the biggest hits from Vishal & Shekhar who sang hits such as ‘Swag Se Swagat’, ‘Tiger Zinda Hai’, ‘Befikre’, ‘Ra.One’ and ‘Sultan’. 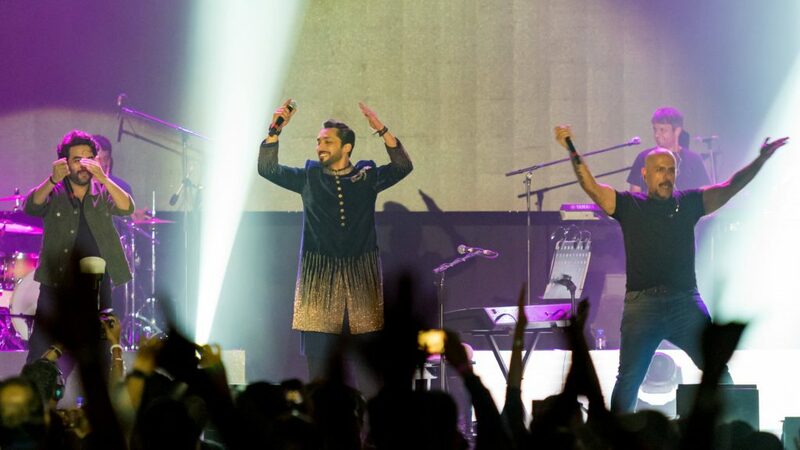 The duo also performed some of Bollywood’s top hits sending crowds into a frenzy. 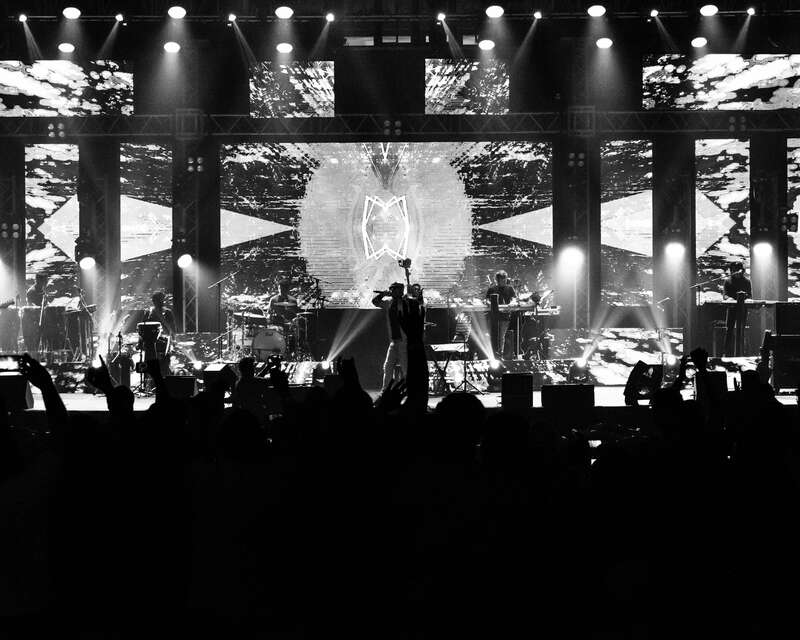 As a part of this spectacular performance, FAB Entertainment also successfully promoted the Welfare for Workers Initiative which saw companies like HBK, Galfar etc across Qatar signing up for discounted tickets for its labour work force to gain access to the concert. Partners of Vishal and Shekhar featuring Fahad Al Kubaisi include the Qatar National Tourism Council, Qatar Airways, Careem, St. Regis Doha,Qatar Volunteers and the Indian Embassy which have all made this historic event possible. Qatar Volunteers also partnered providing several volunteers to assist with ushering, information, and other logistics as part of the event. Additionally, the Doha British School also partook in the festivities with a special performance during the concert. Attendees to this event included local and international dignitaries, ambassadors, and international media. The event concluded at the St. Regis Doha, the official hospitality partner for this momentous occasion with a glitzy after party for VVIP guests and the celebrity artists. Whereabouts In Doha This Weekend !